KARACHI: The Sindh government has failed to implement ‘The Sindh Transparency and Right to Information Act, 2017, despite the passage of over a year and half since it was ratified by the governor. 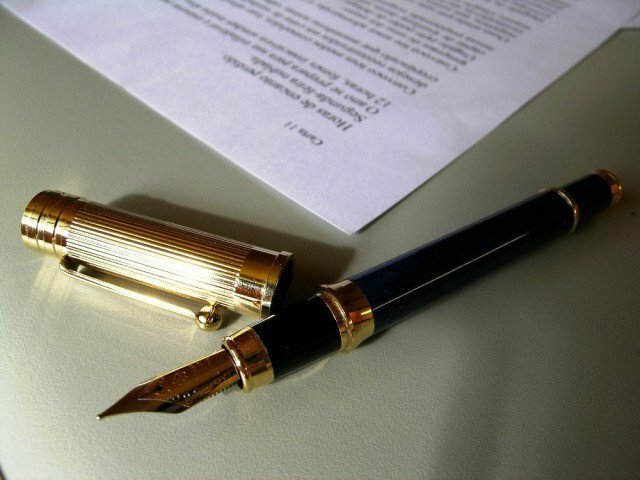 The said law was passed by the Sindh Assembly in March 2017 and subsequently ratified by the Governor of Sindh the next month. Under the law, citizens of the province would be able to seek information from various government departments, who would be bound to provide the information within 15 working days. Failure to provide the information would incur a fine of up to 10% of the basic pay of the designated officer. According to the law, the government shall establish the ‘Sindh Information Commission’, within 100 days of the commencement of the Act. in May, this year,” said Syed Raza Ali, a civil rights activist, who has been lobbying the government to implement the law. “Neither have focal persons been nominated by any department nor have information officers been appointed,” he added. For all the government’s tall claims, Ali lamented, the law has remained dormant. One of the best features of the law, according to experts, is the provision for ‘proactive disclosure’, which entails department to disclose information on their websites and through other mediums. According to a recent study by the Center for Peace and Development Initiatives (CPDI), not a single government department’s website features the Right to Information (RTI) section. “There are international standards to gauge the proactive disclosure of information flow on websites. Our research reveals that there is four per cent information on Sindh chief minister’s website, nine per cent on the Governor House website and eight per cent on Sindh information department’s website. The latter is responsible for raising awareness about RTI law in the province,” said CPDI Executive Director Amer Ejaz. Sharing details from their research, Ejaz said, “Around 33 per cent of information from the Zakat department, 31 per cent of the Sindh High Court and 28% of the Public Service Commission’s information is available on provincial government’s websites”. The study found that the finance department topped the list of proactive disclosures and had uploaded 40 per cent of its information on its website, followed by the Sindh Assembly, which has uploaded around 38 per cent of its data. “Not a single department in Sindh government has met the criteria to put around 50 per cent information on its websites,” study said. As per the law, any citizen who wishes to seek information from a government department must submit an application to it. “The said application may be made in any form or manner to the designated official. Anyone who believes that their request has not been dealt in accordance with the provisions of this Act has the right to lodge a complaint with the Commission to this effect. The Commission shall decide any complaint within a period of 45 days,” the law reads. Moreover, the Information Commission shall be an independent statutory body, according to the law, with its principal seat located in the provincial capital and subsidiary offices in each district headquarters. “The information commission shall comprise three persons appointed by the government on such terms and conditions as are determined by the government,” the law reads. members would be selected from the legal fraternity with extensive experience in the field. Asked about the delays in the implementation of the law, the Chief Minister’s Advisor on Information Barrister Murtaza Wahab said that there were some issues, but the government had finally notified the commission’s head. “We have appointed the commission head and two of its members,” he said, adding that Shahid Gulzar Shaikh has been appointed the Chief Information Commissioner, while Syed Gul Muneer Shah and Sikandar Ali Huliyo have been appointed as commissioners. Speaking to The Express Tribune, Sikandar Ali Huliyo, one of the information commissioners, said that there were financial hitches which delayed the implementation by a year. “The Information Commission was notified in May this year, but we had no funds. We approached the caretaker government, which was reluctant to take up this issue,” said Huliyo. “Now, the Sindh government has granted Rs55 million and released the amount. We will now hire staff and are looking for an office space in Karachi,” he said, adding that all the issues would be resolved within two weeks.